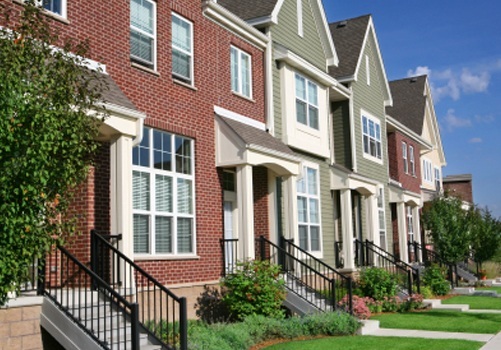 Townhouse associations often have many trees to work with and concerns about energy efficiency and the benefits that trees bring to a property. We excel at explaining tree care to a diverse audience to help create buy-in and move forward the decision making process. Our worry-free tree care lets you enjoy the look of your property without worrying about the possible threats to your trees and shrubs. From large projects to small – from tree trimming to shrub care, and insect and disease treatments – we can guide you and keep your trees vibrant, healthy, and add value with beauty.